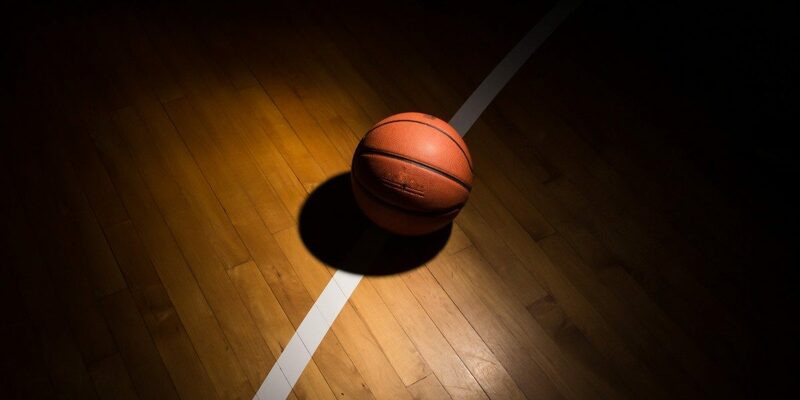 Is your favorite basketball player ready to take their game to the next level? The Hoop Dreams team is excited to announce our summer 2019 basketball camps in Lexington. Whether your player is just starting out on the hardwood or has been playing basketball for several years, we have a camp that’s perfect for them. Let’s take a closer look at each of these youth basketball camps. The best basketball clinics are the ones that touch on player development and skills training. That’s just what participants get at “The Complete Player” session at Hoop Dreams! Our instructors will focus on ball handling, shooting mechanics, speed and agility, as well as must-know defensive strategies. Over the course of four days, participants will grow their knowledge of the game while also improving their skill set and having fun. Participants should also expect plenty of opportunities for game play and competition. This session takes place June 10-13 at Hoop Dreams. No basketball player at any level can be successful without having a firm grasp of the fundamentals. That’s why our staff came up with the idea to have an entire session geared around fundamentals. “The Fundamental Factory” allows your favorite to hone in on their shooting, passing, footwork, defense, speed, and agility. Hoop Dreams combination of drills and game-like situations allows participants the chance to work on every aspect of their game. “The Fundamental Factory” is ideal for players who might be struggling in a certain area, such as shooting or ball handling. This session takes place July 29-August 1 at our basketball training facility. This is definitely the camp we’re most known for here at Hoop Dreams. “The Shooting Lab” is all about helping players improve their shooting form and mechanics. Basketball trainer Mike Scott and the rest of our instructors will demonstrate the fundamentals of shooting before breaking down the form of each participant. Once a player understands the correct form, they can focus on getting up a bunch of shots and building muscle memory. Your child should expect to engage in thousands of repetitions over the course of this three-day shooting clinic. Don’t be surprised if this is the instruction that helps turn your player into a legitimate scoring threat for their team this fall! As you can see, we’re gearing up for another busy summer at Hoop Dreams. So what makes us the No. 1 basketball training program in Lexington? It all starts with Mike Scott, a Division I college basketball player-turned entrepreneur that started Hoop Dreams back in 2007. You will see Mike’s passion for training and developing young players the moment you drop off your child at our facility. At Hoop Dreams, you don’t have to worry about participants receiving “one-size-fits-all” instruction. There’s no question that player-focused, one-on-one coaching is exactly what your player needs to take the next step in their basketball career. Contact Hoop Dreams today for more information about our upcoming summer basketball camps.